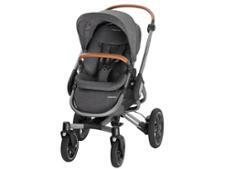 Phil and Teds Sport pushchair review - Which? 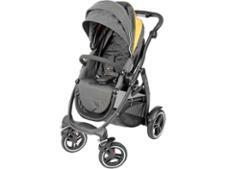 The Phil and Teds Sport, which used to be called the Navigator, comes with an innovative auto-stop brake, which should stop the pushchair rolling away if you let go of it accidentally. 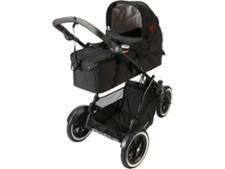 This three-wheeler can be used as a single then converted to a double buggy if you have another child. 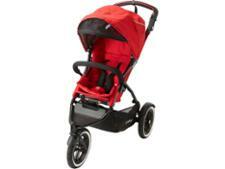 Does the brake do the business and will this pushchair suit your growing family? Read our expert review to find out.